Well if it's not, it should be. 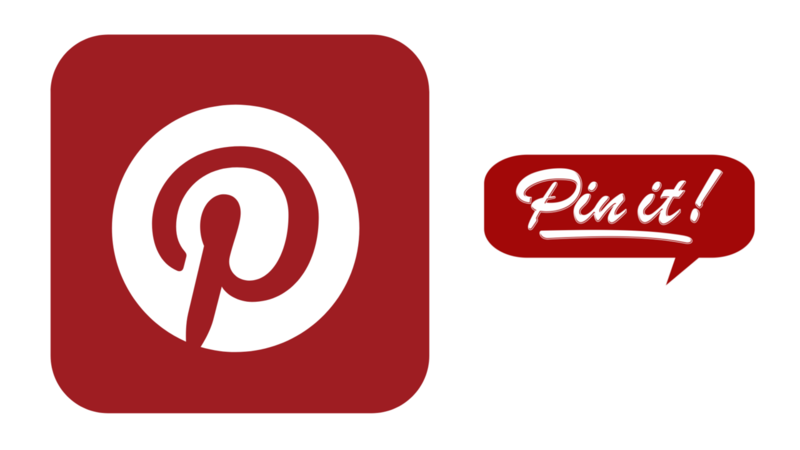 Today, we're talking about reasons why your business should be on Pinterest. When it comes to Pinterest, there's a lot of misconceptions. Only women are on Pinterest. That's not true. There's a lot of men on Pinterest, and more and more getting on every day. People only pin food things, and wedding content, and girl stuff. That's not true either. There are all sorts of businesses on Pinterest that appeal to both men and women. My target audience isn't on Pinterest. Yeah, guess what? They are. Just about every business model is on Pinterest. Blogging is one of the best ways to drive traffic to your website. 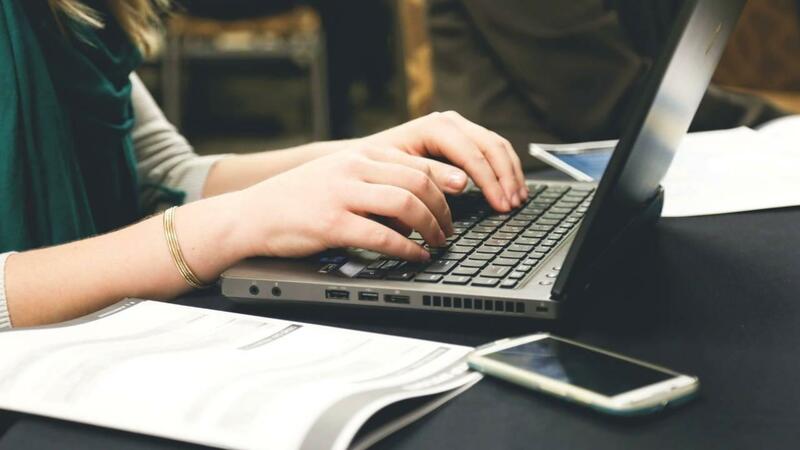 Blogging is also one of the biggest hangups for product-based business owners. They don't know what to talk about and they think they don't have anything to share with the customers. Today we are talking about ideas you can blog about as a product-based business owner. Share why you started your business. Also, share how you got your business going. What the idea was, and what drove you to start the business. Tell your customers all about you as a person individually. Let them see who you are, and what you do personally. People love a behind the scenes sneak peek. Let them see you making the product. Let them watch you picking and packing the product to ship it. Let them see inside your workspace and the ins-and-outs of your day at work. Why You Need Your Own Website. Do you sell your products on Etsy, Amazon, or eBay? Maybe even Zazzle, Redbubble, or Society6? 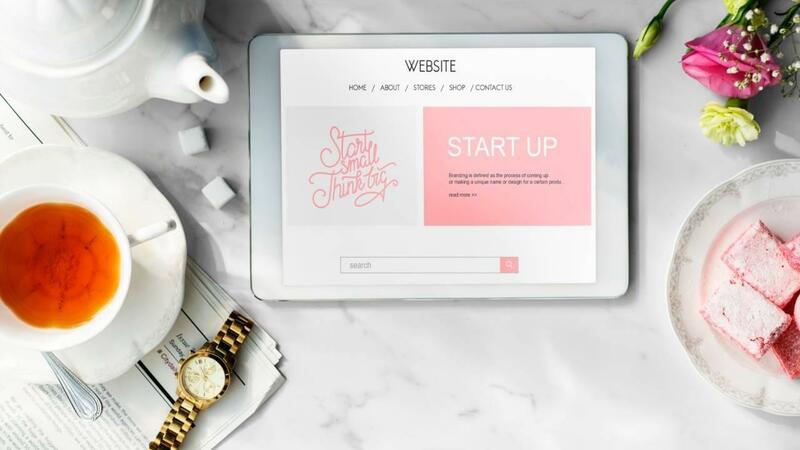 Well, today we're talking all about why you need a website, and if you're serious about your product based business, you're going to want one. Today I am sharing with you eleven reasons why you need a website. People take you seriously if you have a website. It means you're a real business with a real brand. 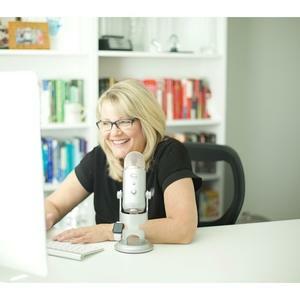 You can have your own storefront, people can go directly to your business name, and they can find out all about you in one place, as well as your products, are right there and easy to buy. You're building your brand, not someone else's. 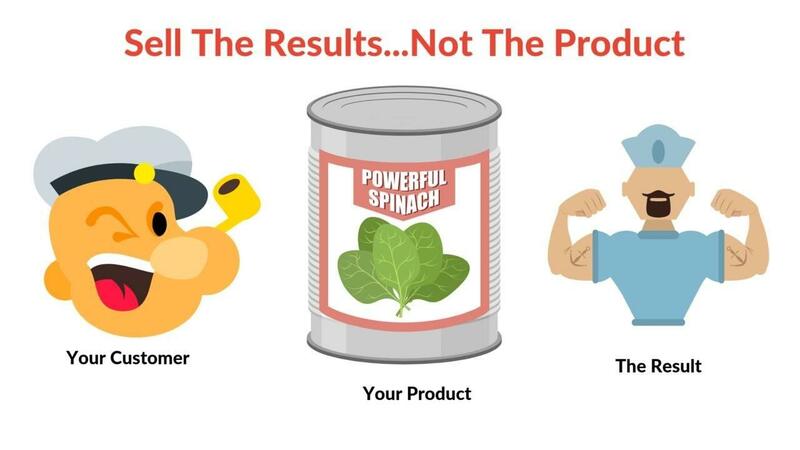 When you're selling on Amazon or Etsy or another platform, all the traffic and all the business that you're giving them, you're building their brand, not your brand. It's essential that you're making your brand for longevity and health of your business.